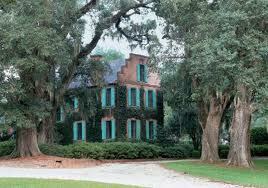 Outside Charleston, South Carolina located along the bend of the Back River lies Medway Plantation. Listed on the National Register of Historic Places, Medway Plantation is rich in history and offers a glimpse of a genteel lifestyle on a southern plantation that is both unique and elegant. 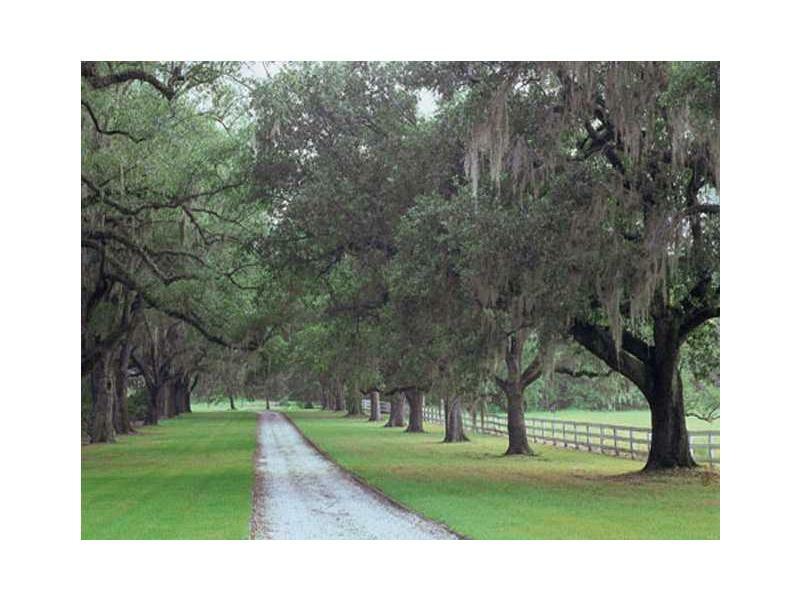 Surrounded by approximately 6,728 lush acres, the driveway is lined with a double avenue of oak tress dripping with moss. 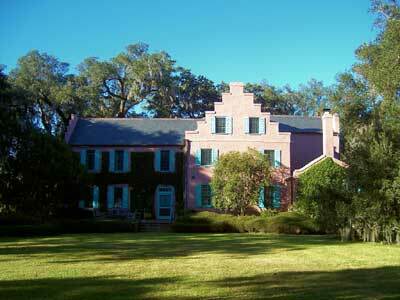 Construction of the home dates back to 1686, makes it the oldest masonry structure in South Carolina. It was rebuilt in 1704 after a fire, after which substantial additions made in 1855 and was completely renovated in 1929. Jan Van Arrsens, the Seigneur of Wernhaut (also “Weirnhoudt”), led a small group of settlers from Holland to the province of Carolina around 1686. He built his house on the Back River, which was formerly called the “Meadway” or “Medway”. Van Arrsens died soon after his arrival and was buried at Medway. His widow, Sabrina de Vignon, married Landgrave Thomas Smith around 1687, which made Smith one of the wealthiest men in the Province. Sabrina Smith died in 1689 and was buried at Medway. Thomas Smith was appointed governor of the Province of Carolina in 1693, died in 1694 and was also buried at Medway. 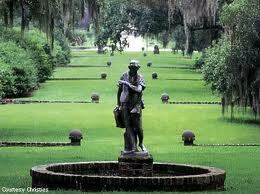 After his death, the plantation went to his son, Thomas Smith II. 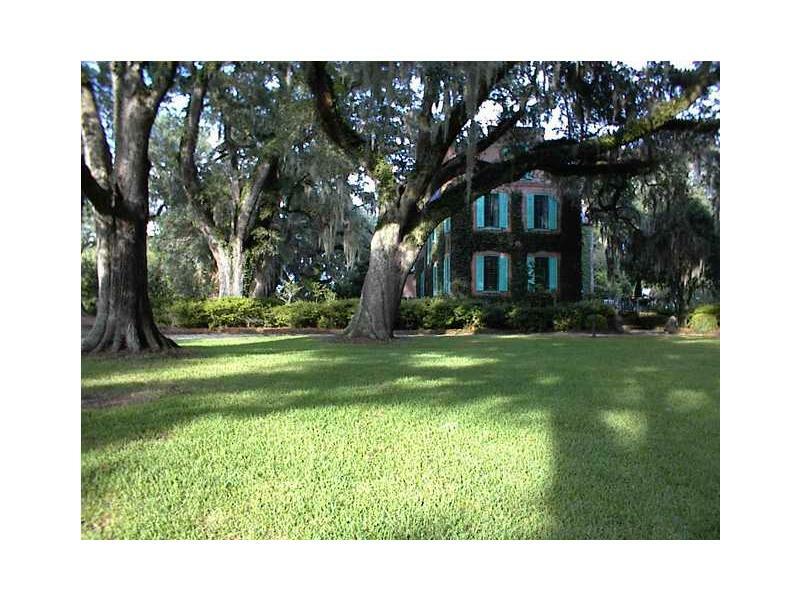 In 1701, Smith sold it to Edward Hyrne. 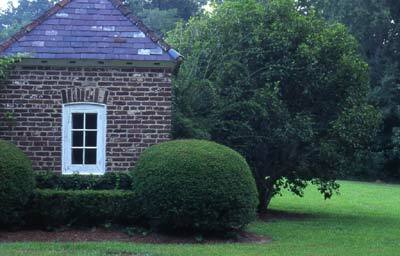 When Hyrne failed to pay the mortgage in 1711, it reverted back to Thomas Smith II. 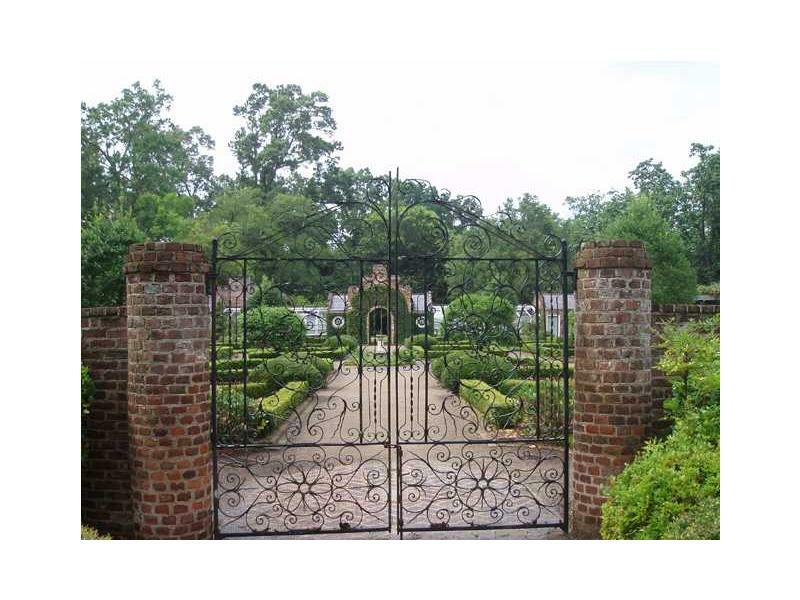 It was sold numerous times in the 18th century and was eventually purchased by Theodore Samuel Marion, a nephew of Francis Marion, a member of the South Carolina Provincial Congress and a prominent figure in the American Revolution. In 1827, it passed on to his grandson, Theodore Samuel DuBose. In the period 1833 to 1835, Dubose sold it to his brother-in-law Peter Gaillard Stoney, who also owned the West Point Rice Mill in Charleston. During Stoney’s ownership, Medway Plantation was productive both winter and summer. In the summer, rice was the principal work and during the winter, brick-making was a major activity. Medway and other plantations in the area produced “Carolina Grey” bricks from the local clay along the river bank. Medway’s bricks were used in constructing buildings in Charleston and were some of bricks used to build Fort Sumter. The plantation also produced timber and some naval stores. Finally, the plantation was used for recreational hunting. In 1906, it was purchased by Samuel Gaillard Stoney, who was a nephew of Peter Gaillard Stoney . John Bennett (1865–1956), who was a friend of Samuel and his wife, Louisa, used Medway as the setting for his novel The treasure of Peyre Gaillard. 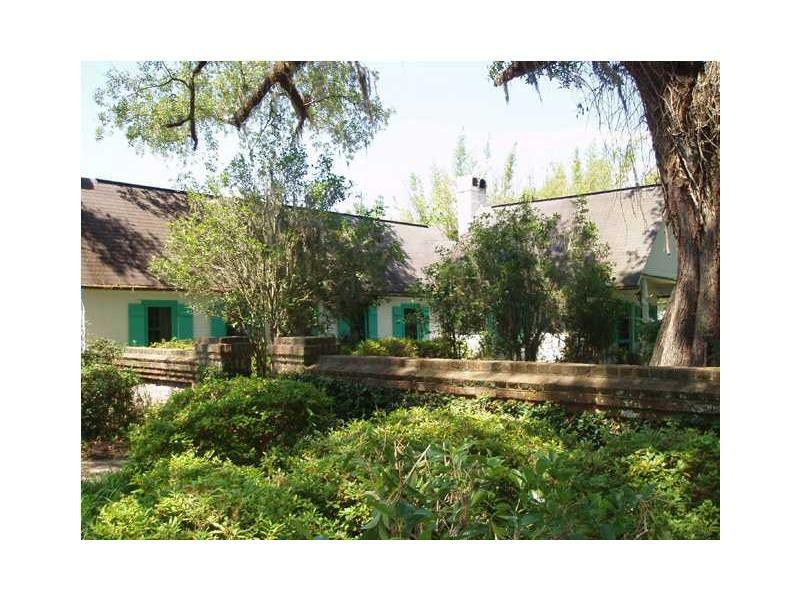 A son of Samuel and Louisia Stoney, also named Samuel Gaillard Stoney (1891–1968), wrote Plantations of the Carolina Low Country, other books on the architecture of the South Carolina Lowcountry and co-authored books of Gullah freed slave stories. In 1930, Medway was purchased by Sidney and Gertrude Legendre. Although Sidney died in 1948 and was buried at Medway, it was Gertrude Sanford Legendre who is best known for her experiences as a big-game hunter and as an SS agent during the war. She was the first American woman captured in World War II and after six months’ in captivity, she escaped to Switzerland. Gertrude died in 2000 and is buried at Medway. Medway is a magnificent home having retained the original Dutch design. It has an impressive living room graced with 10-foot ceilings, heart-pine flooring and wainscoting. The dining rooms cypress-panelled walls lead into a commercial-grade kitchen as well as a pantry. The master suite boasts a fireplace and there are five additional bedrooms and five full and one half baths that are charming and elegant. 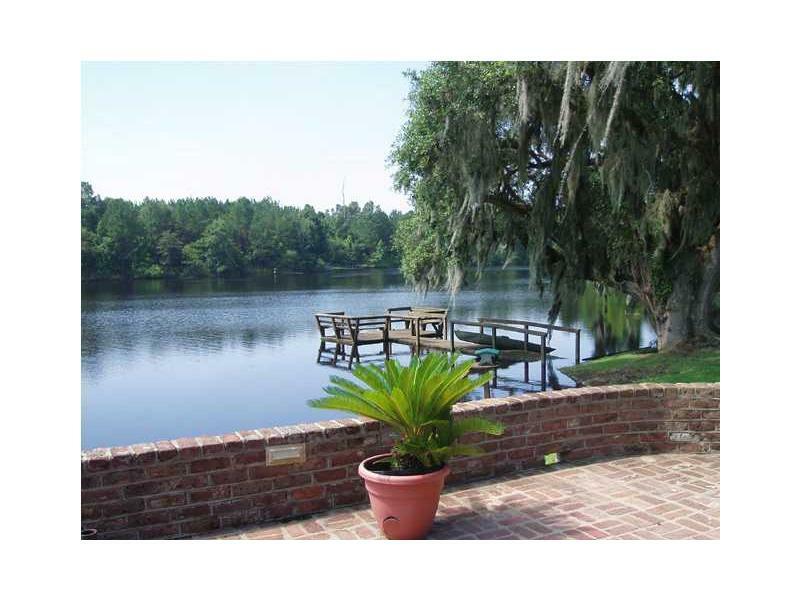 There are four guest houses, three staff houses, an indoor and outdoor pool and a boat landing on the river. There is a later addition lakefront lodge built by the current owners stepfather that looks out over the superb boating lake. 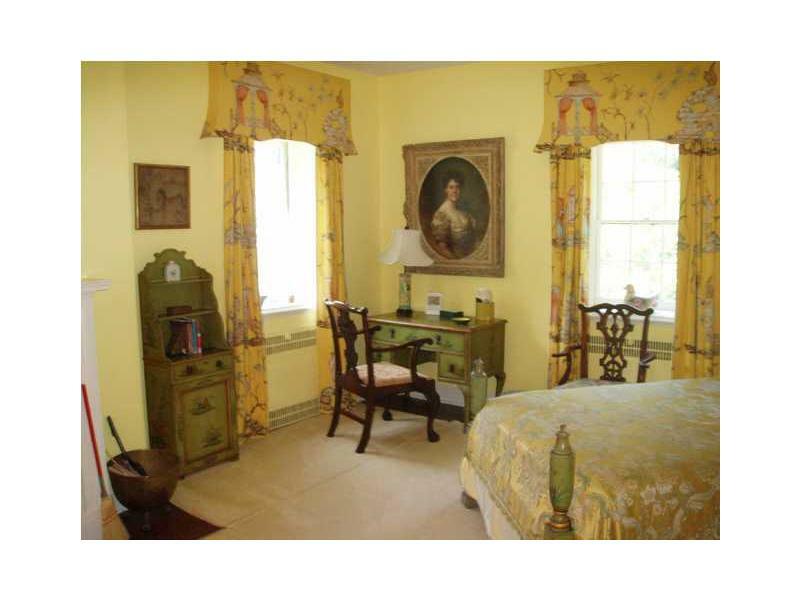 There is a 12-stall horse stable , a greenhouse and traditional formal gardens. 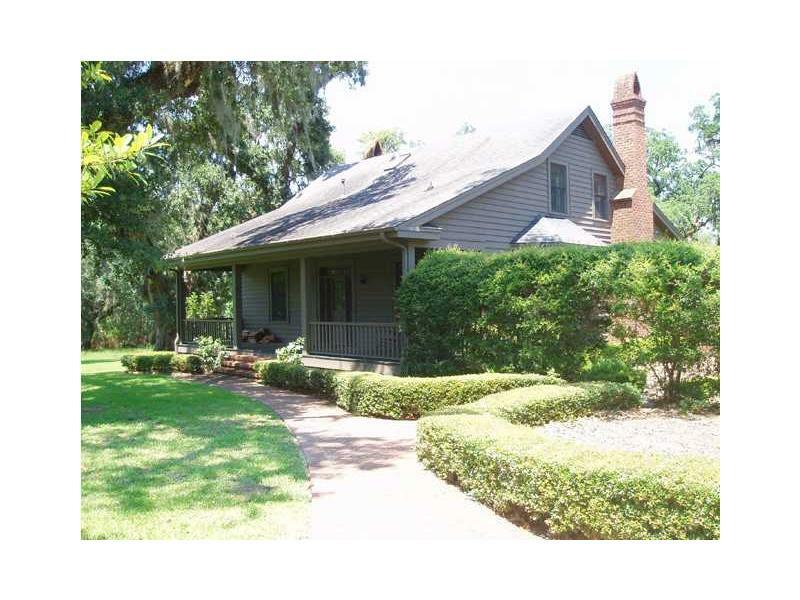 Also on the property is an old smokehouse and the original carriage house that overlooks one of the 13 lakes for recreational fishing. In times past the owners had hunting parties of quail, deer, turkey, duck and dove. Thanks so much for posting these beautiful pictures and the information. We just traced our family line back to Thomas Smith (our 7th great grandfather) so we are thrilled to be able to view your work and share it with others. Thanks again! Your welcome and I bet you had a lot of excitement finding out your lineage. What a family history! Does Medway Plantation allow visitors, or tours? This is a private home, which we for sale. If still so, that would be one way. Hi. Our family is related to Landgrave Thomas Smith as Cousins. We actually live in Summerville, South Carolina. We are Smith’s. I’ve been to Yeaman’s Hall,by private appointment, a residence at one time to Judge Thomas Smith II, one of Landgrave Thomas Smiths son’s. Medway is strictly prohibited now to outsiders. A shame to families of the Smith’s and other family past owners. Yes, the pictures are very beautiful. Thank you! Rhett my husband is Thomas Smith 8th generation grandson. We bought a home 5 years ago. Guess where it’s at. Rightdown the street.Briarwood ct.
Now that’s funny! 8 generations is a outstanding legacy! It is I believe worth noting that Gertrude was most definitely not an SS agent as shown in the main text. The SS was a German Army unit that was perpetrator of terrible atrocities during the war. She fought tooth and nail against such folks. Gertrude was an OSS agent. That was: Office of Strategic Services, an allied (largely US) office that later became our CIA. I believe it would let her soul rest more easily if the text, copy below, was corrected to better reflect which side she was on and for which she placed her life on the line more than once. “In 1930, Medway was purchased by Sidney and Gertrude Legendre. Although Sidney died in 1948 and was buried at Medway, it was Gertrude Sanford Legendre who is best known for her experiences as a big-game hunter and as an SS agent during the war. She was the first American woman captured in World War II and after six months’ in captivity, she escaped to Switzerland. Gertrude died in 2000 and is buried at Medway”. You are correct! I thank you for your observation and taking time to set the record straight. Love Medway’s history and the photos shown! 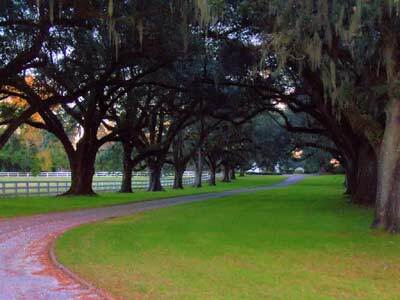 It is so sad to think we can never see the plantation as it stands today. Just found out that Thomas Smith was my 7th ggrandfather, as well. I have always tried to get to Charleston from Denver at least once every few years, as there has always been a special place in my heart for this incredible city!! I feel it may have been calling my name for a very long time. 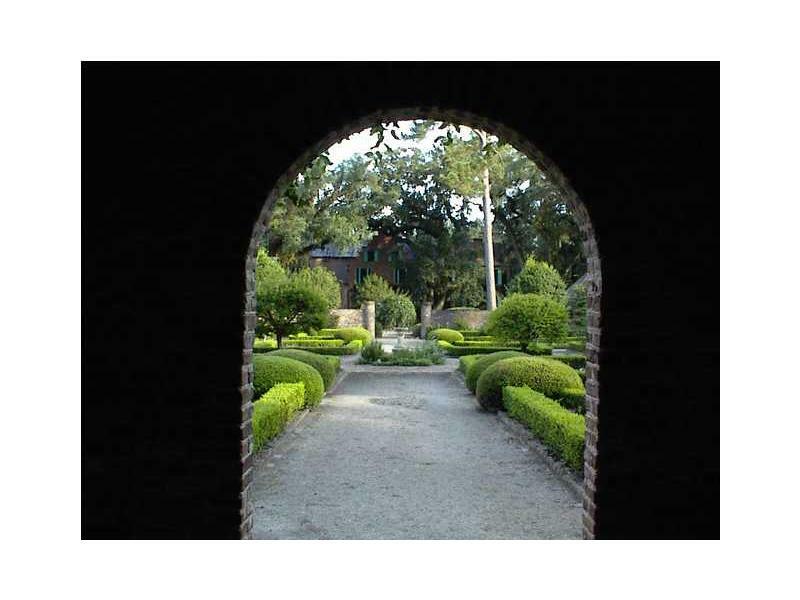 Yep, many amazing ancestors buried in Charleston! Thank you for writing. I hope that tug becomes a pull as Charleston is the most dynamic city in the country. What a beautiful city to celebrate your family history. Your family has a great history! Hello All…This is the beginning of the information I have on MY family and Medway. (I didn’t collect this, my daddy’s 1st cousin did). Looks like I’m kin to some of ya’ll. Our story shows Thomas Smith building Medway. Thomas Smith makes my 8th ggrandfather (I think). I’m from Louisiana. We fixing to do some traveling and I was researching Medway when I ran across this page. It’s quite interesting. Thomas 2, born in England in 1670, came over to America when a few months old and was called the “Little Englishman”, died in 1738. He married Sarah Blake in 1690. Sarah was the oldest daughter of Col. Joseph Blake. Thomas 2 then married Mary Hyrne in 1713. Mary, born in 1697, died in 1777. Mary was the daughter of Col. Edward Hyrne. George the “American, born in 1672. He became a physician in 1700. Lets see if you can connect to your family via this blog.